This is a casual spaghetti strap dress. 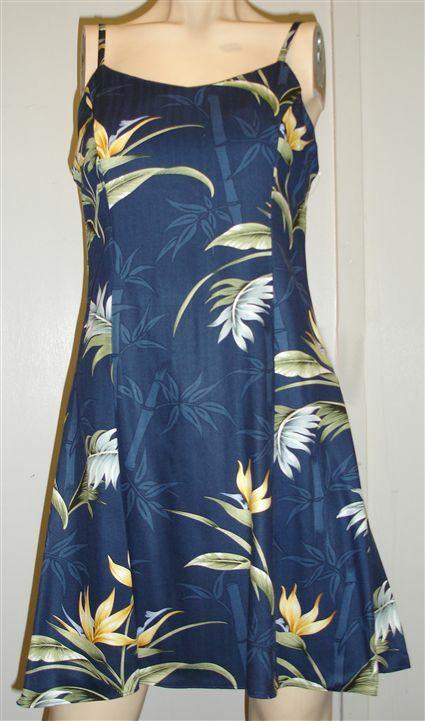 Please note that, for this manufacturer, the sewing is high-class and the fabric is top quality in Hawaii. The sizing was different and my wife called. She received an excellent description of the sizing.